A pearl in the desert. The cooling breezes of the north coast flow through Al Shamal, whispers of a sea both bountiful and perilous. Fishermen and pearl hunters have made their living from Qatar’s coastal communities for countless years, leaving their land based homes and risking the dangers of the open water to provide for their families. Their story is one of determination and sacrifice, of repeated departures and eventual returns. In the case of pearl diving, the quest for the truly unique and precious. These traits and stories exemplify the Qatari spirit of a confident desert nation, perched on the sea, seeking the ideal. They persist, even as Qatar transforms through the modern era. The pearl, a symbol of beauty and perfection in nature, is the inspiration of the park's design, and provides opportunities to explore modern artistic expression, while evoking the quest for what is unique and precious. 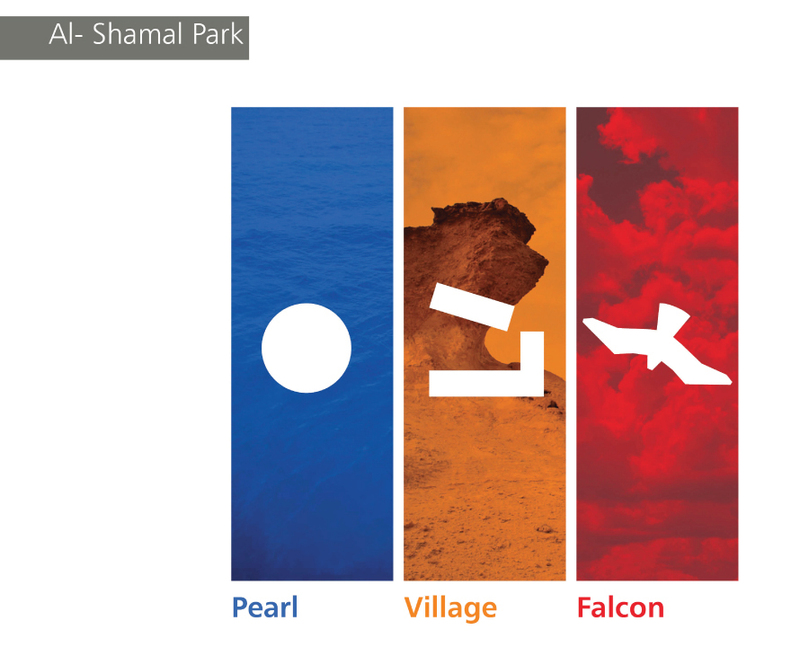 Al Shamal Park celebrates cultural roots and the spirit of adventure, symbolizing Qatar’s transforming physical, cultural and economic identity through abstract expressions in the landscape. Areas of playful interaction between people and the landscape are promoted through interpretive gardens and a multitude of spaces where visitors can congregate, relax and celebrate. 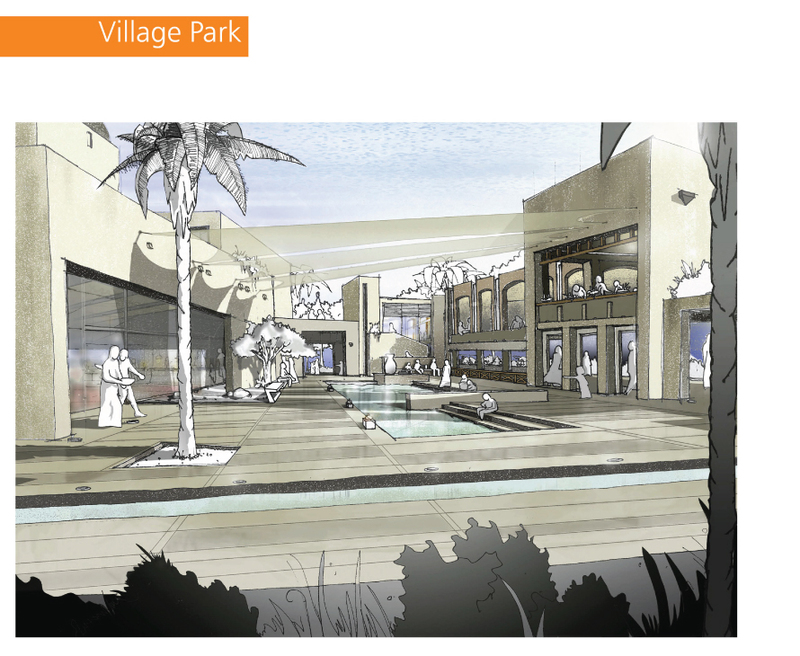 The new city park sets the stage for a tourist destination city to grow around it on the north tip of Qatar.